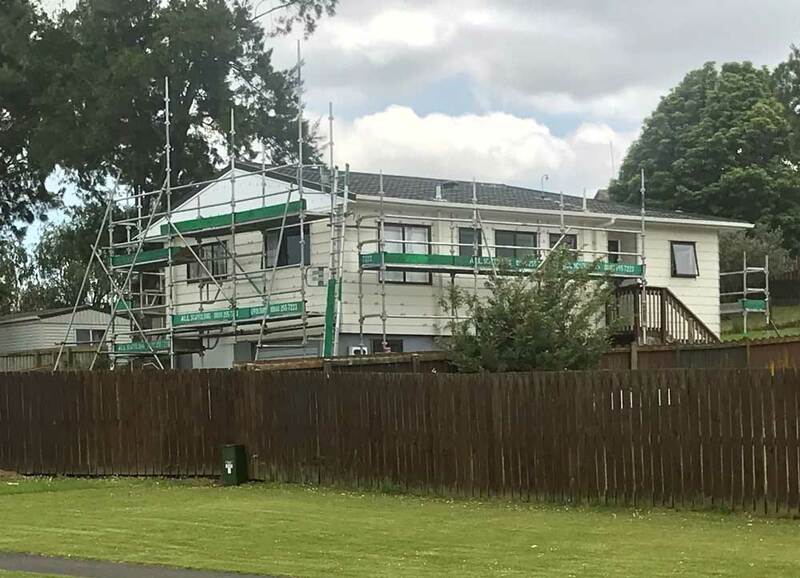 We've been scaffolding in South Auckland this week, installing roof-edge protection on five low-cost, portable homes. The homes can now be roofed and made watertight before the Christmas break. The homes will be completed in the new year. LEP Construction engaged All Scaffolding for the new extension of the Yates Road, Mangere Childhood Education Centre. 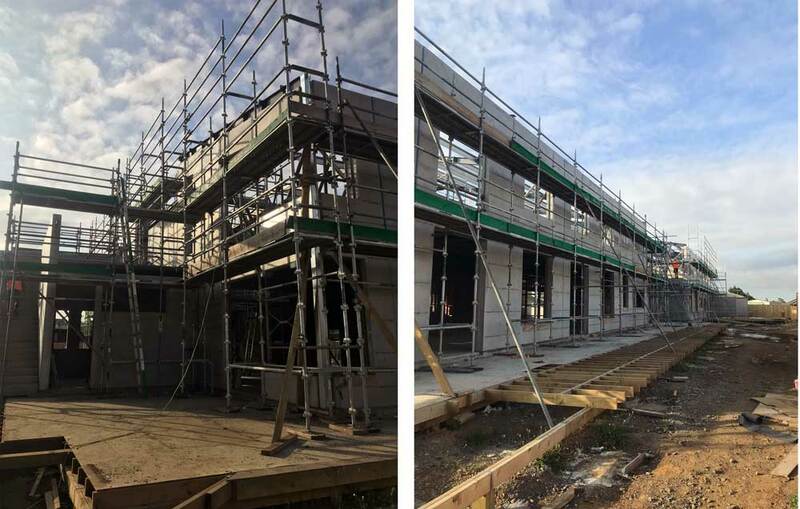 Scaffold had several boarded levels, roof edge protection, safety gates and access ladders to ensure safety and ease of workability. Call All Scaffolding for all your scaffolding needs this Christmas. We are hard at work to ensure all the Housing NZ properties are completed before the Xmas break. Full house painting, roof repair and maintenance work as well as spouting replacements are all being taken care of. Watercare Services in Auckland faced an issue with the stability of infrastructure in Devonport. Quickly on the scene, we stabilised the asset with a tube & clip scaffold solution. Not your average day at the beach! When our valued client Winstone Wallboards had an industrial dryer fan break down at 3am, who did they call? You guessed it - us! We raced to the site and promptly erected a 6metre high Kwikstage scaffold tower.